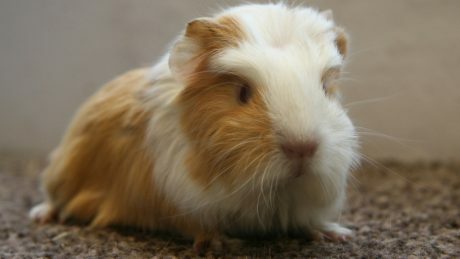 Zeed is a male Guinea pig . His previous owners could no longer keep him so he is now looking for a new home. Phone: 0208 5783653 or visit our website: www. 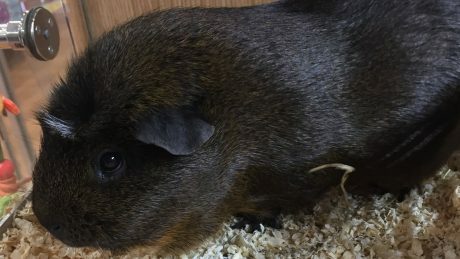 Dasher is a 6 month old guinea pig. Dasher featured this summer in the Telegraph. Dasher is a friendly guinea pig. He's 6 months old and would like a home where he can get lots of attention and have plenty to do. 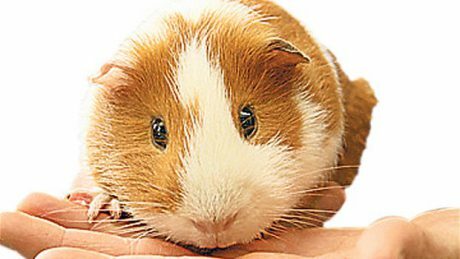 Ed featured in March 2013This week’s rescue pet is Ed, a seven-month-old guinea pig. Contact Blue Cross in Burford, Oxon on 0300 777 1570 or email burford@bluecross. org. 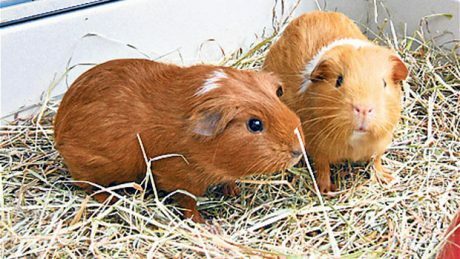 Cocoa and Sandy featured in June 2012 Hackenthorpe Guinea Pig Sanctuary has plenty of mature Guinea Pigs (both sexes, various types and ages) seeking homes, plus (immediately) two piglets that arrived ..
Pet Subjects Rescue Update: Bill, a cute and lovable guinea pig. Bill was our rescue pet in April 2012. 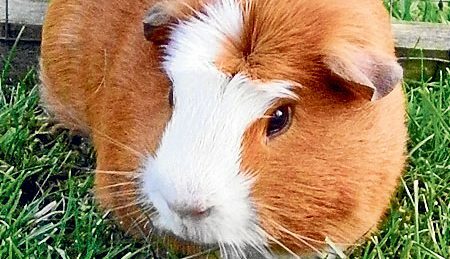 Friendly guinea pig, Bill, is very cute and lovable. Although shy initially, he quickly gains confidence and is happy to be picked up and cuddled.